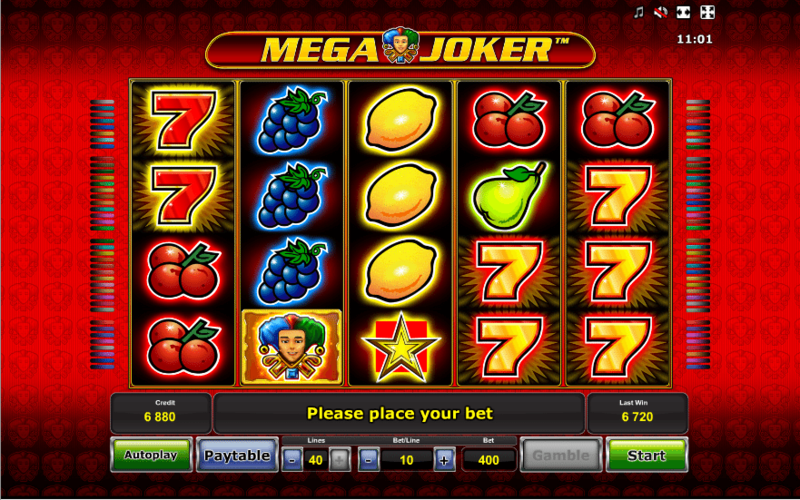 The Mega Joker is a traditional fruit machine video slot game offered by Novomatic slots. The symbols that basically feature in this game include lemons, cherries, sevens, melons alongside the joker symbol. This slot game offers plenty of chances to win mystery prizes and win big. Various betting options are offered to the players in this video slot game. All the five pay lines in this game can be activated with ten coins. 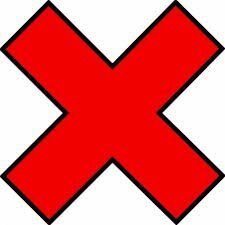 The joker symbol is the most important of all the symbols and offers a mystery prize. 200-400 coins can be won with a row of three jokers. In the super meter mode, 2000 coins can be won by the players. 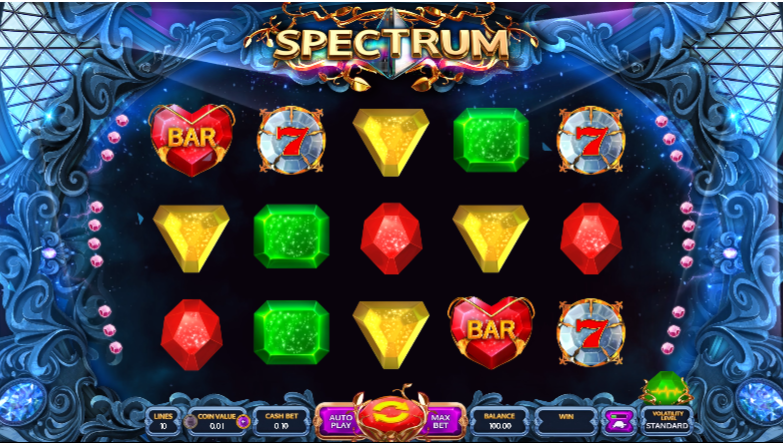 If the traditional fruit slot theme is your thing, then you can also try other Novomatic slot games such as Sizzling Hot and Sizzling Hot Deluxe. This Novomatic free slot features a progressive jackpot round which offers a chance to the players to win big prizes. The prize value doubles with the coins in this video slot game. The game features rich animations and sound effects as well.